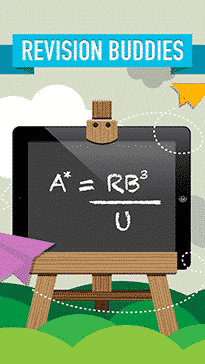 RB chosen as launch partners of Google Play for Education! 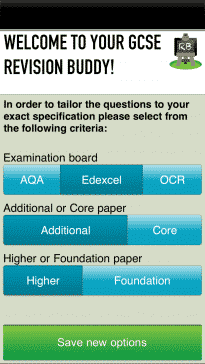 We want to help students to achieve the most out of their exams by providing a useful self-assessment learning tool for all GCSE subjects. 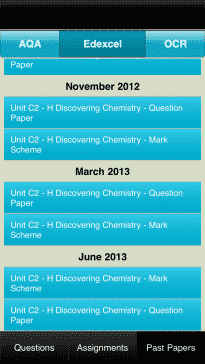 All our GCSE revision apps now include past papers from all three exam boards. Revision Buddies chosen as launch partners for Google Play for Education UK! 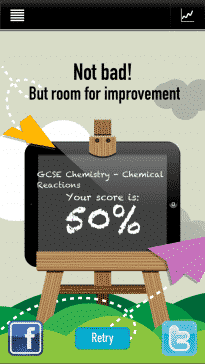 Transforming revision, for good – Come and hear all about it at Bett 2015! Or, come and see us throughout the conference at booth BFG1 for live demos of our new, exciting features for 2015! 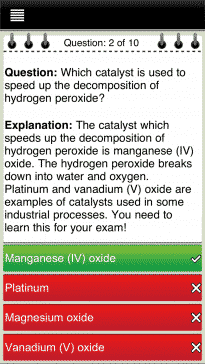 We’ve spent the last 3 years building the perfect tool to help you with your GCSE revision. 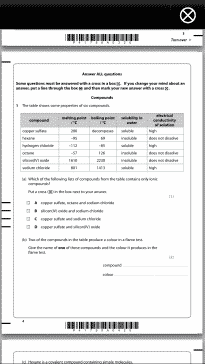 Through 1000s of multiple choice questions focused on learning, explanations to further understanding and interactive features to optimise engagement, we have helped hundreds of thousands of students to make the most of their GCSE revision time. 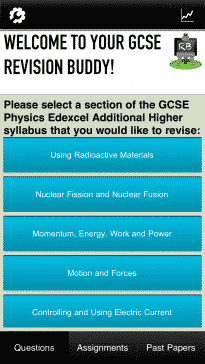 As a launch partner with Google Play for Education, in 2015 Revision Buddies will be integrating new features to create the most effective, intuitive, and engaging revision tools for GCSE students throughout the UK. The new generation of revision buddies apps is looking to fill the void between a student’s independent revision, and a teacher’s ability to see where strengths and weaknesses lie, to make a classroom app that can be shared by all, and bring an entire class together to make revision a collaborative as well as independent effort. 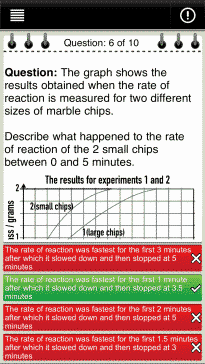 Using teacher dashboards, live, peer to peer competitions as well as introducing algorithms to create a personalised learning platform, solitary, unresolved revision issues will be a thing of the past. Through our teacher dashboards , teachers will be able to see how each of their students are getting on, analysing progress as well as noting where there are weaknesses that need to be addressed. Using algorithms, the apps will be intuitive, and personalised to each individual’s learning pace – building confidence and optimising learning. Lastly, through real-time challenges and leader boards, students will be able to compete against each other in the classroom, or at home, making this a fun, collaborative, team building exercise. Whoever said that revision was boring? Not anymore! To hear more about our new, exciting developments, come and hear us talk all about it at Bett – you can see live demos of our app at our friend Zzish’s – stand BFG1, as well as see us in action at the Google Teaching Theatre (booth E240) on Friday afternoon at 5pm. We’d love to hear your thoughts and ideas, it is you that we want to help, after all! Copyright © 2019 Revision Buddies.